Pictured (L-R): Seated: Debbie Moore, James Carothers, Carrie Moore-Reed. Standing: JoAnn Berry (Manager) and Perry Howard (BMI Director,Writer/Publisher Relations). 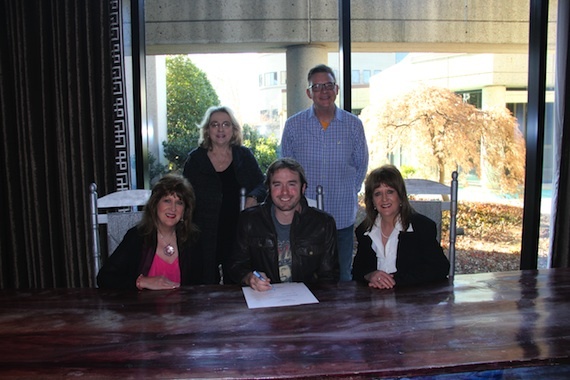 Country newcomer James Carothers has signed an exclusive worldwide booking agreement with Nashville-based Third Coast Talent. His current CD, Honky Tonk Land, features seven original songs. 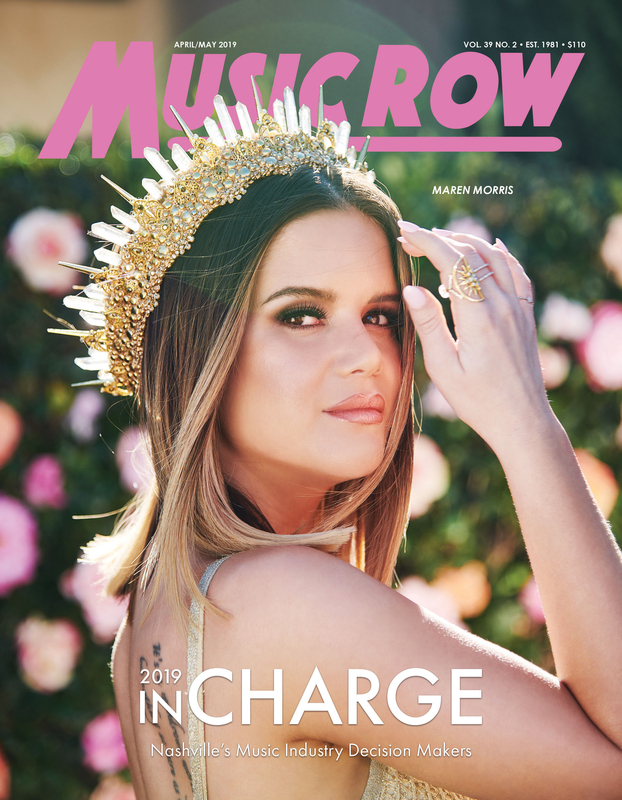 Carothers will showcase several of those tunes during the DRX Showcase stage at 3rd & Lindsley tomorrow evening (Jan. 20) beginning at 6 p.m. CT.